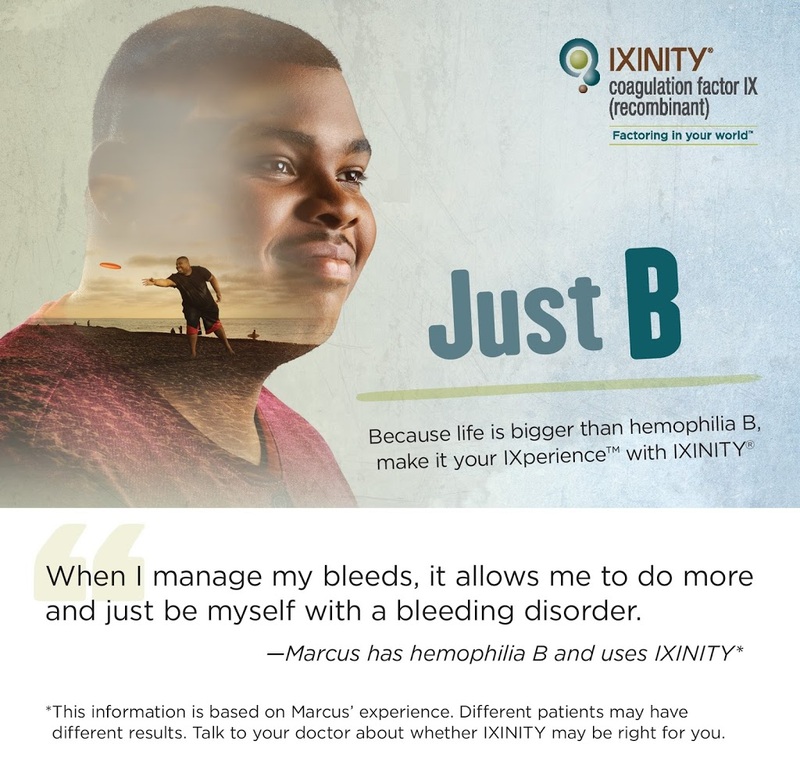 Just B with IXINITY® – LA Kelley Communications, Inc.
people in the hemophilia B community inspired the campaign, plus see it for yourself at JustBIXperiences.com. identifying information against your will. B, make it your IXperience™ with IXINITY. Please see Important Safety Information for IXINITY below. on your own terms and Just B-ing yourself. 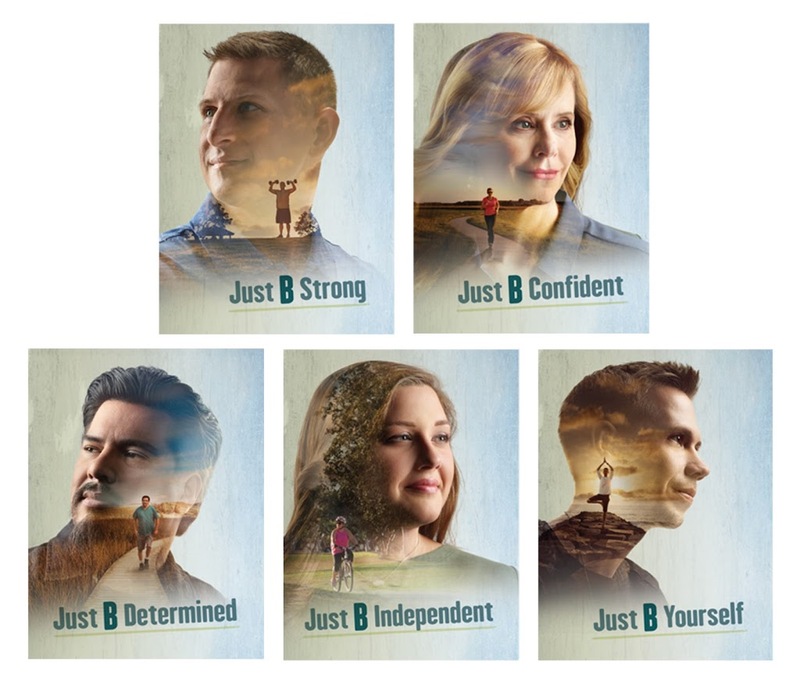 hemophilia or not, everyone deserves the chance to Just B.
community that you recognize) at JustBIXperiences.com. to Just B and get connected in the IXINITY Family Room on Facebook. 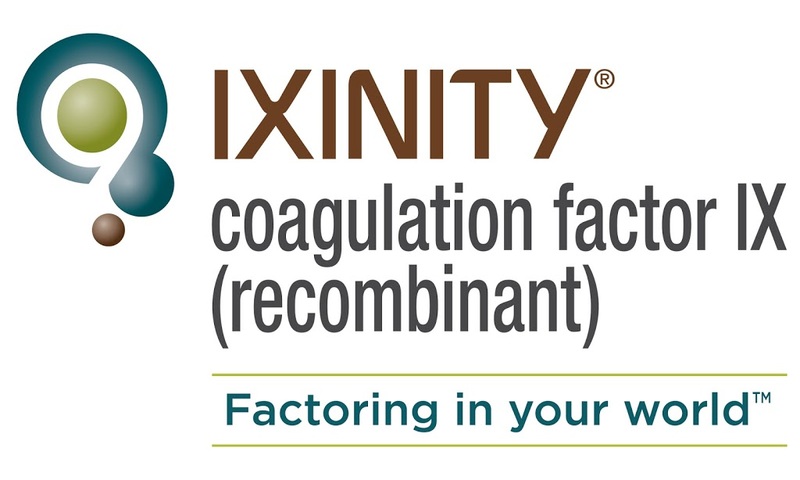 in patients with hemophilia B.
should not use IXINITY if you are allergic to hamsters or any ingredients in IXINITY. breathing, lightheadedness, dizziness, nausea, or fainting. monitored with blood tests for development of inhibitors to IXINITY. increase the risk of abnormal blood clots. do not go away, or if your bleeding does not stop after taking IXINITY. 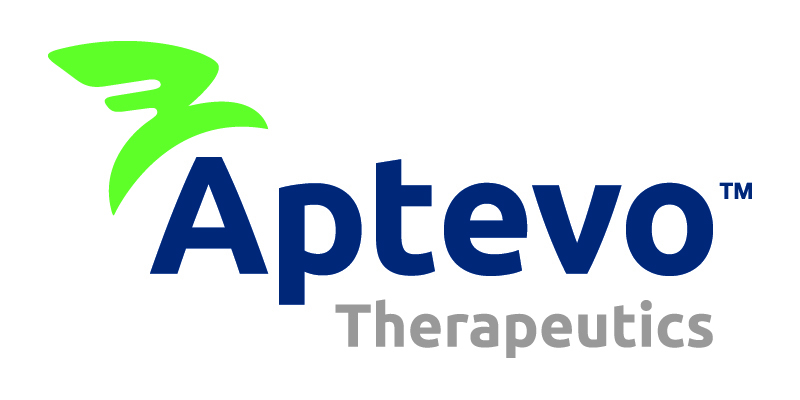 provider for information that is written for healthcare professionals. Food and Drug Administration. Visit www.fda.gov/medwatch, or call 1-800-FDA-1088.